You'd never know there was less suger. It tastes like regular Cocoa Puffs. 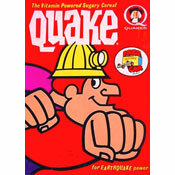 Why did they ever need all that sugar to begin with? 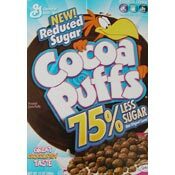 What do you think of Cocoa Puffs - 75% Less Sugar?